Trekking in Darjeeling is an experience which no lover of nature should miss. It takes one to places from where one can feel the proximity of the stars and is still in its premival majesty. 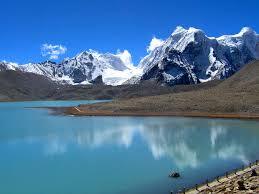 It brings one face to face with the snow-capped mountains with the sublime grandeur of the Himalayas. Trekkers on the trail of Sandakphu trek Darjeeling.The region abounds in rhododendrons, magnolias, primulas, orchids and ferns of numerous varieties. About six hundred species of birds inhabit the emerald green forests on the slopes of the mountains. 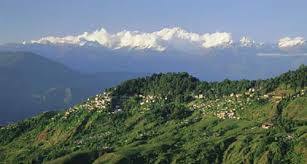 The hilly destinations of Darjeeling is blessed with well defined forest trails along the Nepalese border that afford views of Kanchenjunga and glimpses of Everest, Lhotse and Makalu. 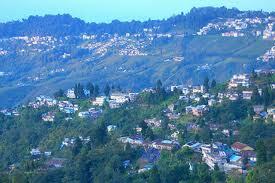 Just like the geographical location the climate of Darjeeling is also pretty similar to that of Nepal. 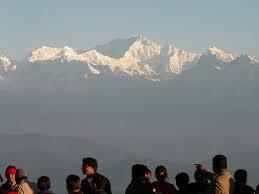 It is said that trekking in India originated in Darjeeling. Infact, the first organised trekking route in India was established here along the Singalila range. The Sandakphu trek begins in Darjeeling and proceeds through Maneybhanjyang, Tonglu, Sandakphu and ends in Phalut. The alluring natural beauty is replete with countless varieties of rhododendrons, magnolias, orchids and wild flowers. The dense forests, the verdant meadows, the savage mass of Mt. Everest, the everlasting beauty of Kanchenjunga, the rugged Lhotse or the mysterious Makalu - all in one sweeping glance, present an experience that can never be equaled. Porters with thier Yak heard on Sandakphu trek, Darjeeling.Darjeeling has perhaps one of the most spectacular treks to offer, along the beauty of its magnificent hills. The 'Singalila Trek' as popularly known, enables one to discover the passion of the Himalayan region some of which is unmarred by humans. 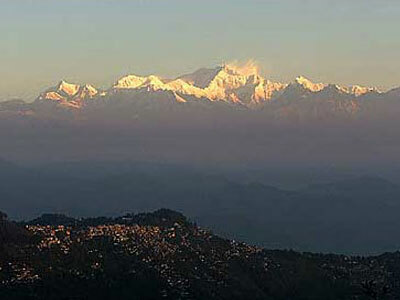 There are basically two trekking seasons for trekking in Darjeeling. The first one begins early or mid of March and closes around first week of June. One has to be always prepared for occasional showers, which is very refreshing. The flowers in bloom compensate the summer haze. The post-monsoon season brings clear days in the months of October and November with warm temperatures, especially in the valley region. The daytime temperatures in the Darjeeling drop to 0°C in December and January, although trekking from lodge to lodge still makes the trek interesting and enjoyable. Still the best time to trek in Darjeeling is the spring season when days are longer and flowers are in full bloom. Among the major and relatively easy trails of Darjeeling are Sandakphu and Phalut, providing magnificent views of the Himalayan ranges. Flight to Biratnagar. 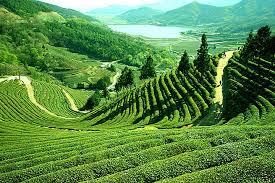 Drive to Darjeeling about 4hrs through winding roads through green tea estates. Overnight in hotel. Morning sunrise view from tiger Hill. In the afternoon sightseeing of Himalayan mountaineering institute museum and the zoological park,Ghoom Monastery and Tibetan self help center etc. Drive 50 km through Peshok and Tista.Kalimpong is basically for quiet holiday but you can visit arts crafts center.Tharpa Choling Monastry,Thongsa Monastery etc. Overnight at hotel. 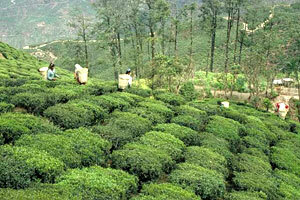 Drive through the tea gardens and the changing vegetation to Gangtok. En route visit the Rumtek monastery- the principal seat of Karma Pa outside Tibet and overnight. Today we will be visiting besides others, the Research Institute of Tibetology; famous for its research activities on Tibetan language and culture, the Phurba-Chorten (Stupa), Enchey Gompa, viewpoints of Kanchenjunga range, flower exhibitions and orchid sanctuary. Day10: Transfer to the airport for international departure.